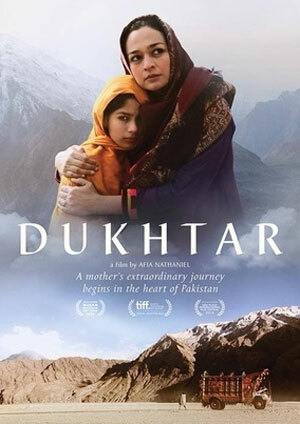 Dukhtar, directed by Afia Nathanie. Download audio by clicking here. Tonight we spotlight two amazing films at the San Francisco International South Asian Film Festival that opens tonight in San Francisco and runs through the weekend. We also bring you an update as we observe the first anniversary of Typhoon Haiyan, the most devastating natural disaster to have struck the Philippines and parts of South East Asia, which killed over 6,300 people. And we close with a nine point plan for seeing Berkeley Rep’s Party People. We’ll have a ticket give away to Party People, so tune in! 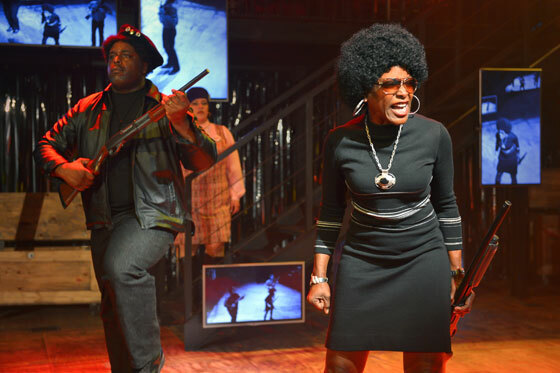 Party People, a high-wattage fusion of story and song that unlocks the legacy of the Black Panthers and Young Lords. Photo courtesy of kevinberne.com.